IoT essentially makes virtually anything “smart”, meaning it enhances every aspect of life with the power of data collection, artificial intelligence algorithms, and networks. This can mean something as simple as enhancing your refrigerator and cabinets to detect when milk and your favorite cereal run low, and to then place an order with your preferred grocer. New enabling technologies for networking, and specifically IoT networking, mean networks are no longer exclusively tied to major providers. Networks can exist on a much smaller and cheaper scale while still being practical. IoT creates these small networks between its system devices. IoT loses its distinction without sensors. They act as defining instruments which transform IoT from a standard passive network of devices into an active system capable of real-world integration. Much of today’s interaction with connected technology happens through passive engagement. IoT introduces a new paradigm for active content, product, or service engagement. Devices, as predicted, have become smaller, cheaper, and more powerful over time. IoT exploits purpose-built small devices to deliver its precision, scalability, and versatility. The advantages of IoT span across every area of lifestyle and business. Current analytics suffer from blind-spots and significant flaws in accuracy; and as noted, engagement remains passive. IoT completely transforms this to achieve richer and more effective engagement with audiences. The same technologies and data which improve the customer experience also improve device use, and aid in more potent improvements to technology. IoT unlocks a world of critical functional and field data. IoT makes areas of improvement clear. Current analytics give us superficial insight, but IoT provides real-world information leading to more effective management of resources. Modern data collection suffers from its limitations and its design for passive use. IoT breaks it out of those spaces, and places it exactly where humans really want to go to analyze our world. It allows an accurate picture of everything. Though IoT delivers an impressive set of benefits, it also presents a significant set of challenges. 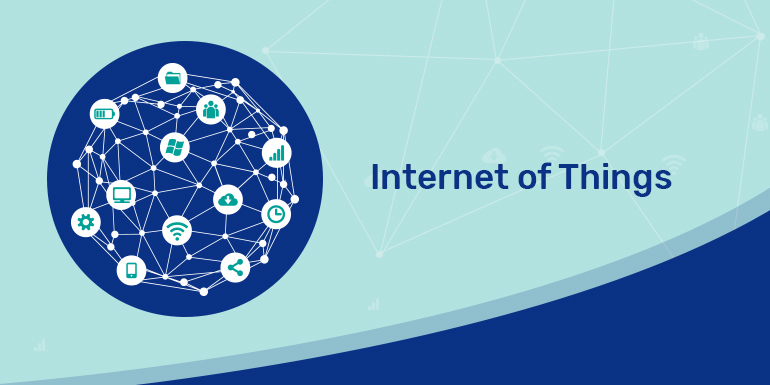 IoT creates an ecosystem of constantly connected devices communicating over networks. The system offers little control despite any security measures. This leaves users exposed to various kinds of attackers. The sophistication of IoT provides substantial personal data in extreme detail without the user’s active participation. Some find IoT systems complicated in terms of design, deployment, and maintenance given their use of multiple technologies and a large set of new enabling technologies. Many are concerned about the flexibility of an IoT system to integrate easily with another. They worry about finding themselves with several conflicting or locked systems. IoT, like any other technology in the realm of business, must comply with regulations. Its complexity makes the issue of compliance seem incredibly challenging when many consider standard software compliance a battle.